Bicarbonate of soda and baking powder are both leavening agents and expand when cooked helping products to rise. 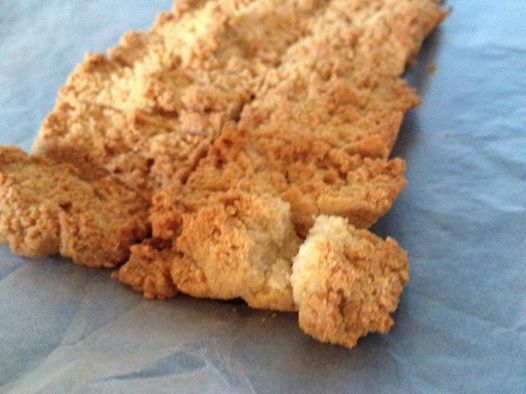 I’m sorry your shortbread crumbled so badly 😦 Perhaps next time you can try packing it in tighter in the baking pan before baking? Hi francescapac…. 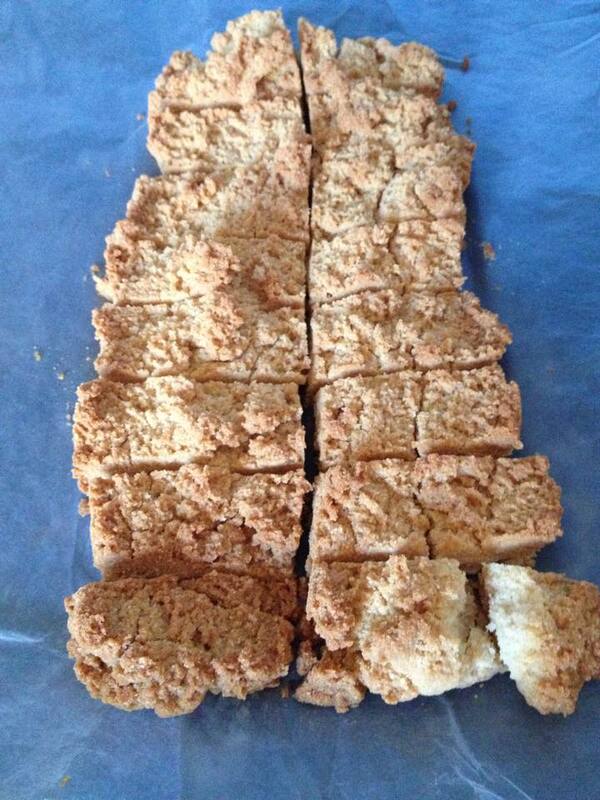 Did your coconut shortbread not crumble? And did you use bicarbonate of soda or baking powder or both? I used bicarb – it’s inportant to remember there is no gluten in any of these recipes so they aren’t exact replicas of the originals! Yes this is more crumbly but stayed together fairly well!!! Could you use one egg to bind it? You shouldn’t need an egg – the butter should be enough to bind it!